Lucius III has stealthily snuck up to us while we weren’t looking. The third game in the series which concerns itself with the frolicking of a veritable devil-spawn is just about ready to come out! Lucius III release date has now been officially announced, as well as the planned pricing point, and the game is available for wishlisting via Steam. Developers promise to make Lucius III purchasable through other digital platforms as well, but it’s just Steam for the time being. 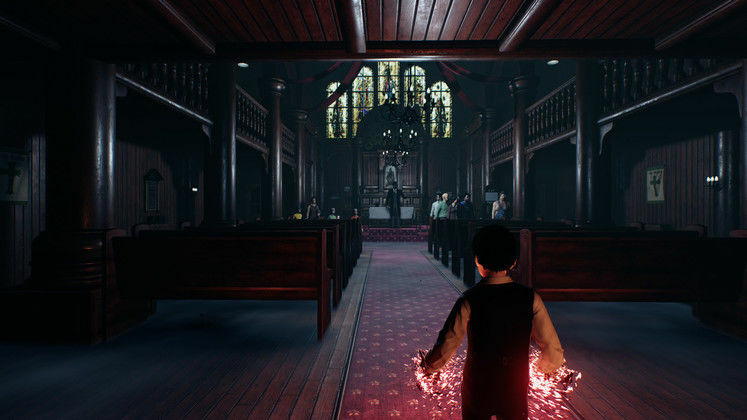 Lucius III seems like it will have an increased focus on the protagonist’s magical abilities, since Lucius will now straight-up have the opportunity to turn into a raven, alter his surroundings, and perform various feats of demonic spellcasting. The levels seem to be much more open as well, with practically the entirety of Winter Hill, Lucius’s old neighbourhood, available for him to murder his way through. 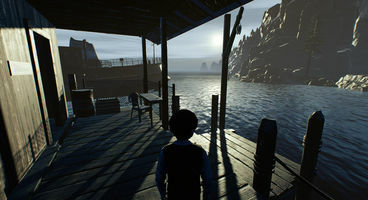 Developers also note that the story will take the player “through a wide range of emotional experiences,” which could be really interesting if pulled off properly. Lucius III can already be found on Steam, with the full launch slated to be on 13th of December. That’s not a friday, sadly. 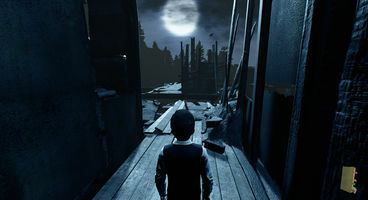 Purchasing the game will set you back $19,99, and if you’ve played the first two games in the series, Lucius III will definitely be a must.